ENCE have beaten MIBR 16-9 on Train while NiP defeated FaZe 16-7 on Mirage in the first round at BLAST Pro Series São Paulo. MIBR and ENCE squared off on Train and the Finnish team kicked it off on the CT-side. Epitacio "TACO" de Melo found the opening kill in the pistol round but Jere "sergej" Salo picked up a triple kill in the 4vs5 retake to give ENCE the lead. Aleksi "Aleksib" Virolainen got a triple kill to extend ENCE's advantage to 4-0 and Jani "Aerial" Jussila followed it up with a triple of his own in the next round. sergej and Aerial popped up with triple kills in the seventh and eighth rounds, respectively, to make it 8-0. MIBR finally got on the scoreboard in the 12th round but the Brazilian team could only earn a total of two rounds by halftime (13-2). Gabriel "FalleN" Toledo and company had a much better start on the CT-side, winning the first four to trail 13-6.
sergej showed up with a triple kill in the 20th round to make it 14-6. MIBR managed to respond in the following round but ENCE earned eight match points after Aleksi "allu" Jalli clutched a 1vs4 in the 22nd round. The Finns closed out the game with a 16-9 final score. FaZe took on NiP on Mirage in their opening match, winning the pistol round with a 5vs5 post-plant victory on the T-side. 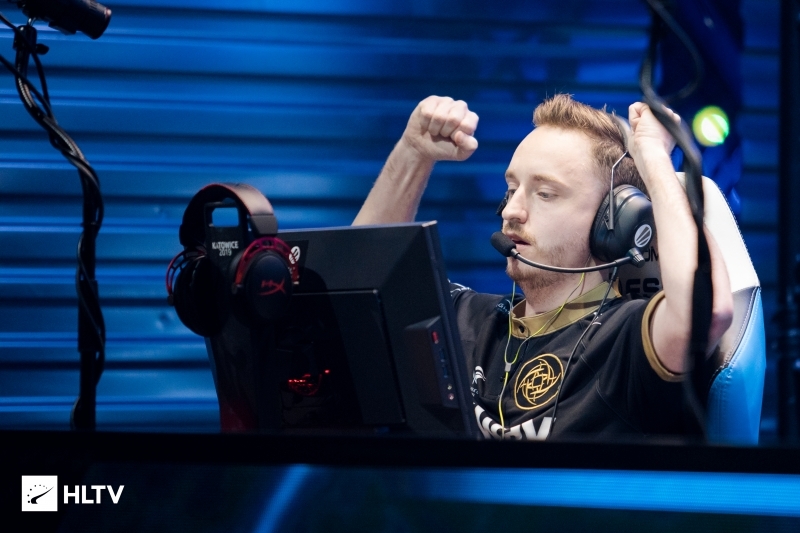 Christopher "GeT_RiGhT" Alesund and William "draken" Sundin both got double kills in the following round to tie the game and NiP took the lead thanks to Fredrik "REZ" Sterner's triple kill in the third round (2-1). Triple kills by Jonas "Lekr0" Olofsson and Patrik "f0rest" Lindberg in consecutive rounds made it 4-2 in NiP's favor. FaZe hit back in the 11th round as Nikola "NiKo" Kovač got the first kill. They then won a 3vs4 and trailed 8-4. Lekr0 put an end to FaZe's two-round streak with a quad kill in the 13th round and NiP went on to lead 11-4 at halftime. 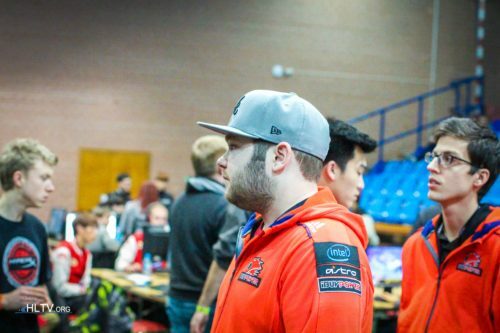 draken stepped up to the plate at the start of the second half, securing the victory with a triple kill (12-4). GeT_RiGhT and Lekr0 won a 2vs4 in the following round to put the final nail in the coffin. NiP won the match with a 16-7 scoreline. MIBR is bad, what's your point here? MIBR IS A JOKE !!! 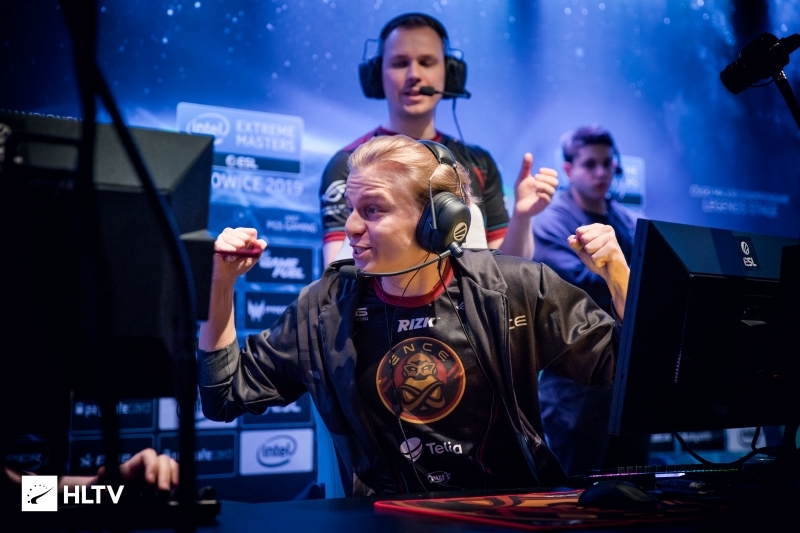 "Aleksi "allu" Jalli clutched a 1vs4 in the 22nd round." Very dull and bad writing... Go to writing school pls. Felps is not gonna get shot atleast in sao paulo today.